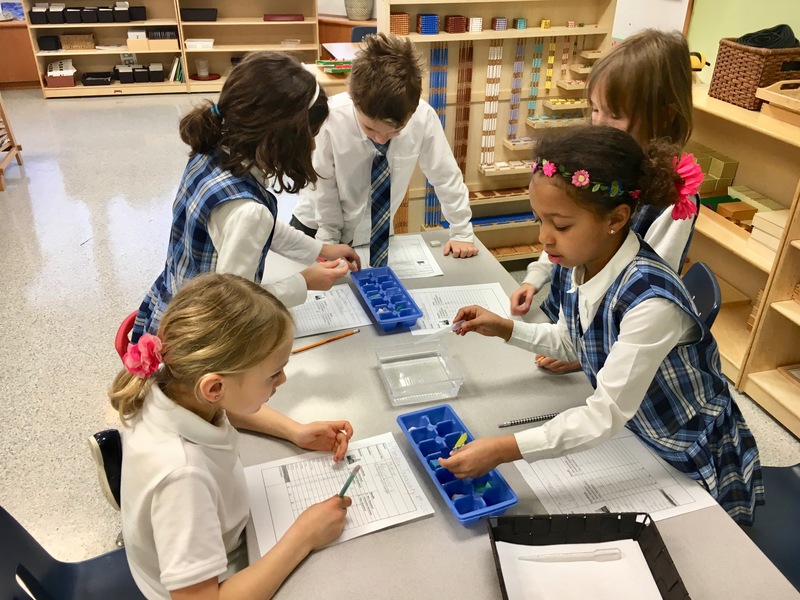 This year, our students embarked on an exciting journey of investigation and creation during STEM classes (Science, Technology, Engineering, and Math). 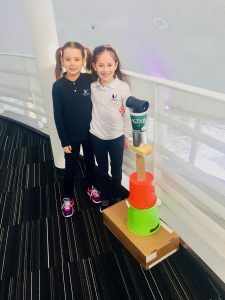 Together, students challenged themselves in Design Thinking projects by learning how to empathize, ideate, problem-solve and build. 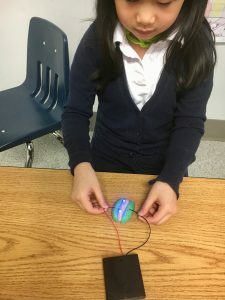 They continued to explore logical thinking and sequencing through coding and found ways to integrate new technologies with everyday problems through maker mash-up sessions. Why all this love for science? According to our fearless female RVS scientists, the most common answer is experimentation. They love hands-on challenges and testing their hypotheses. It’s all about sharing ideas with each other, learning through trial and error, and discovering new things. Science is not to be feared but seen as an opportunity to better understand the unknown!